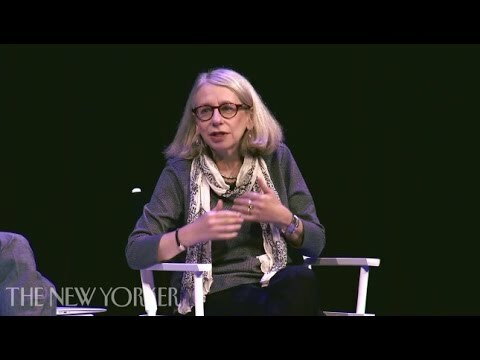 Since joining The New Yorker in 1978, Roz Chast has established herself as one of our greatest artistic chroniclers of the anxieties, superstitions, furies, insecurities, and surreal imaginings of modern life. Her works are typically populated by hapless but relatively cheerful "everyfolk,” and she addresses the universal topics of guilt, aging, families, money, real estate, and, as she would say, "much, much more!" David Remnick, the editor of The New Yorker, has called her "the magazine's only certifiable genius." Chast is the author of more than a dozen books for adults, including Can’t We Talk about Something More Pleasant? (2014), a work that chronicles her relationship with her aging parents as they shift from independence to dependence. Using handwritten text, drawings, photographs, and her keen eye for the foibles that make us human, Chast addresses the realities of what it is to get old in America today – and what it is to have aging parents today -- with tenderness and candor, and a good dose of her characteristic wit. Can't We Talk about Something More Pleasant? is a New York Times 2014 Best Book of the Year, 2014 National Book Award Finalist, winner of the 2014 Kirkus Prize, and a winner of the National Book Critics Circle Award for the best books of 2014, the first time a graphic novel received the prize for autobiography. The National Endowment for the Arts chose Can't We Talk about Something More Pleasant? for its 2018 Big Read program. Roz Chast is also the author of numerous books for children, including is Around the Clock, Too Busy Marco and its sequel Marco Goes to School, and she collaborated with humorist Steve Martin on The Alphabet from A to Y with Bonus Letter Z!. 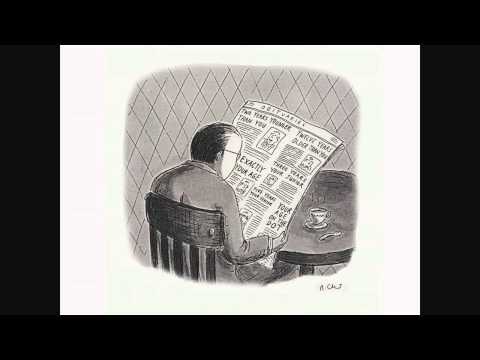 Roz Chast worked with Calvin Trillin on a book titled No Fair! No Fair! And Other Jolly Poems of Childhood (October 2016). She also collaborated with Daniel Menaker on The African Svelte: Ingenious Misspellings that Make Surprise Sense (October 2016). In addition, Chast was guest editor for The Best American Comics 2016. In 2017 she published Going Into Town: A Love Letter to New York. In 2018 she illustrated Carl Hiaasen’s Assume the Worst. Her new book is Why Don’t You Write My Eulogy Now So I Can Correct It? with Patty Marx (Celadon Books, April 2019). 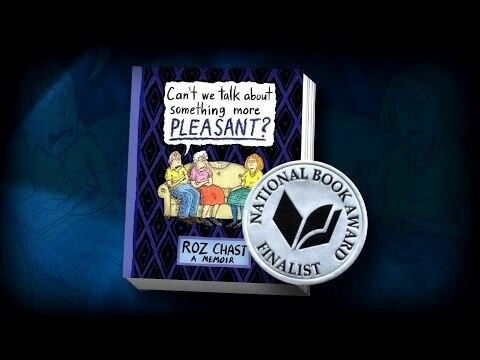 Roz Chast grew up in Brooklyn, NY and received a BFA from the Rhode Island School of Design with studies in graphic design and painting, though she soon after returned to her love of cartooning. Fewer than two years out of college, at age 24, The New Yorker magazine added her to their roster of approximately forty artists under contract, and the publication has published her work continuously ever since. Chast has also provided cartoons and editorial illustrations for nearly 50 magazines and journals from Mother Jones to Town & Country. 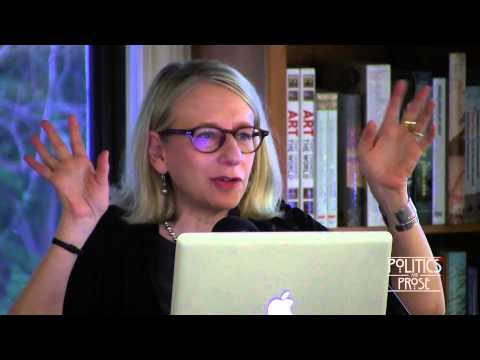 She lectures widely and has received numerous prestigious awards including honorary degrees from Pratt Institute and the Art Institute of Boston. In 2013, she was inducted as a member of the American Academy of Arts and Sciences. In 2015, she was nominated for the Eisner Award and received the Reuben Award from the National Cartoon Society. She also received the Heinz Award for her body of work which brings “wry humor and wit to some of our most profound everyday anxieties, brilliantly translating the mundane into rich, comical observations… (It is) ”in her articulation of our unspoken fears and dilemmas, she offers empathy and courage to confront them head on.” In 2018 she was honored with the Visionary Woman Award from the Moore College of Art & Design. 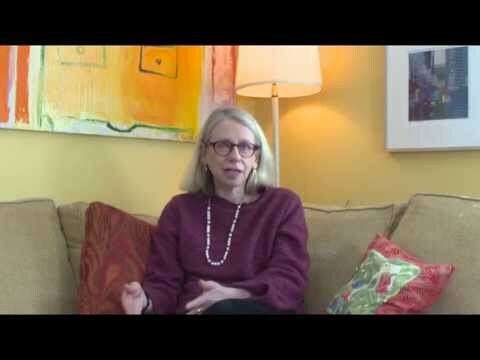 Roz Chast lives in Connecticut with her family and several parrots.